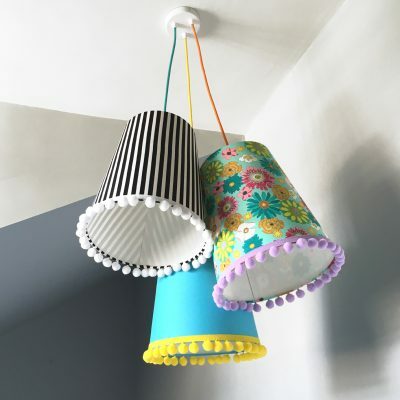 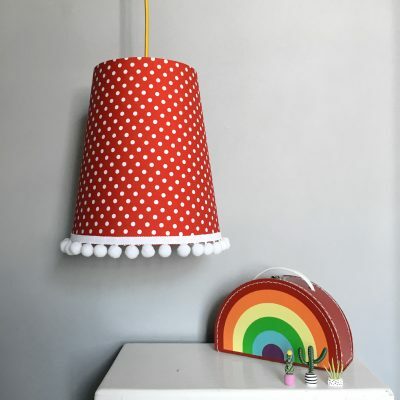 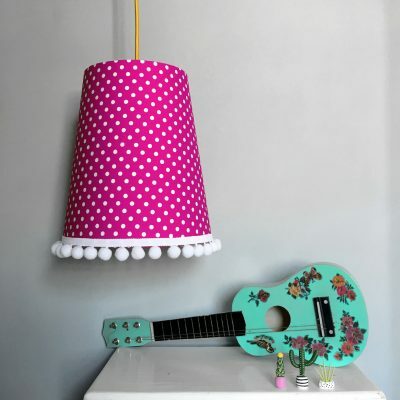 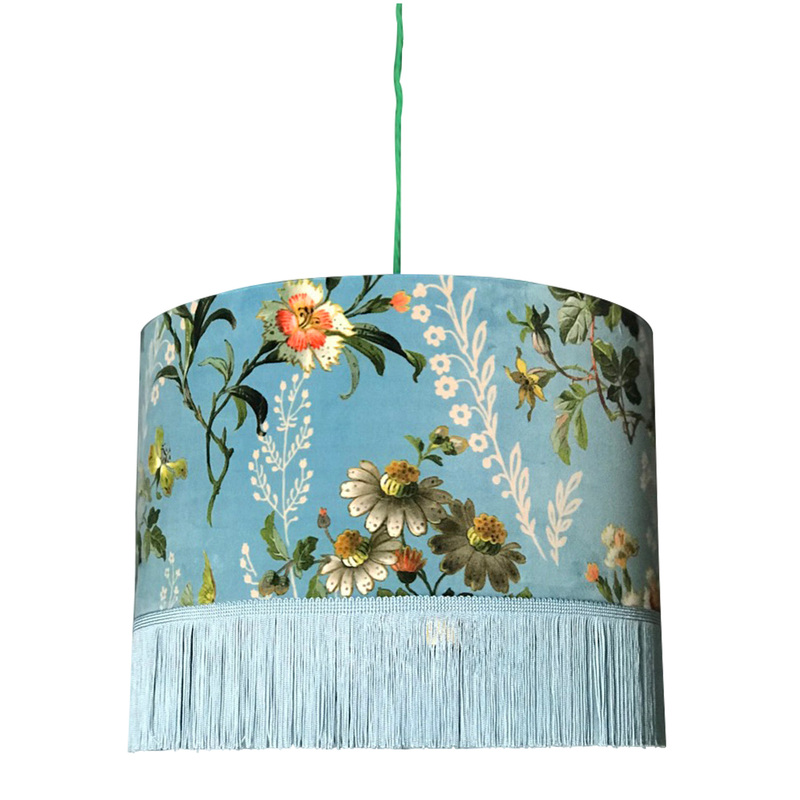 Introducing our newest range of statement Floral Lampshades from our Flora X Fauna collection. We’ve simplified this Duck Egg Blue velvet beauty and are pleased to introduce our single sided Velvet lampshade with crisp white on the inside and lovingly adorned with glorious decadent fringing. 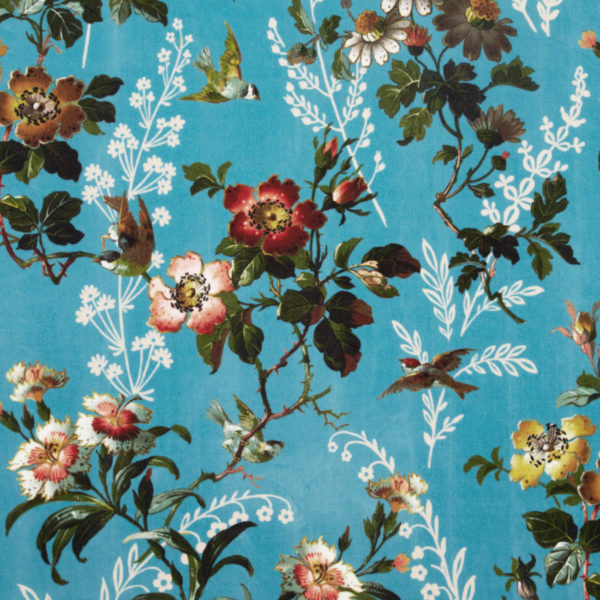 Bold statement florals is a trend which simply never goes out of style. 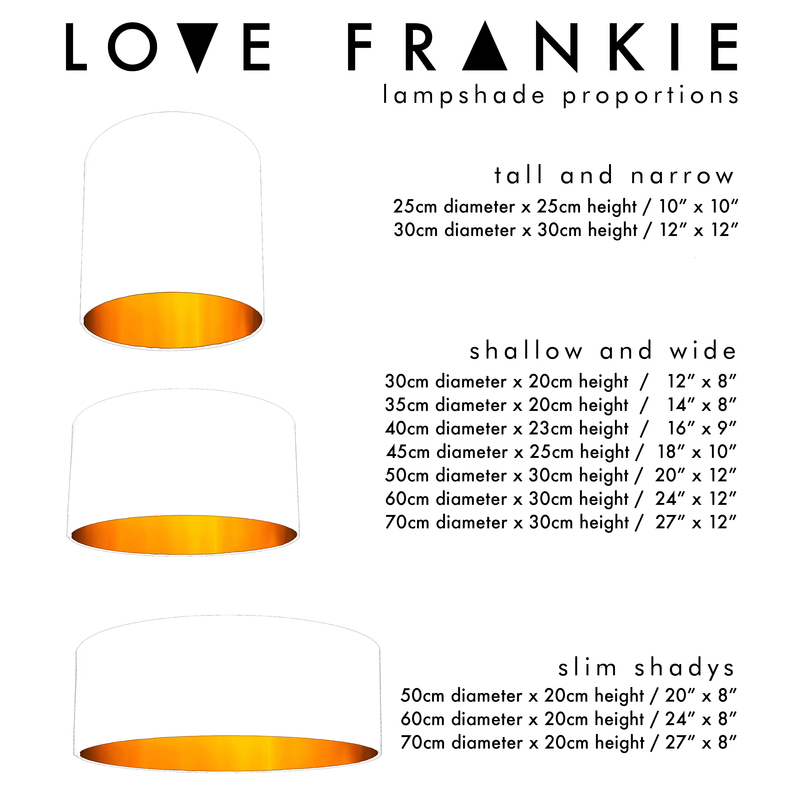 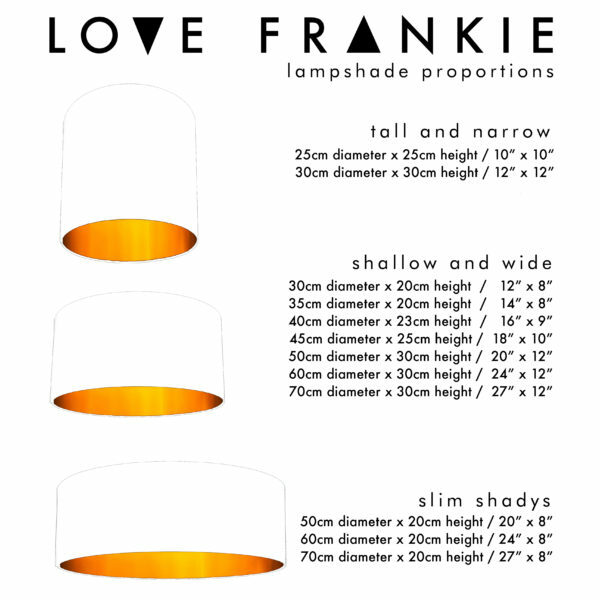 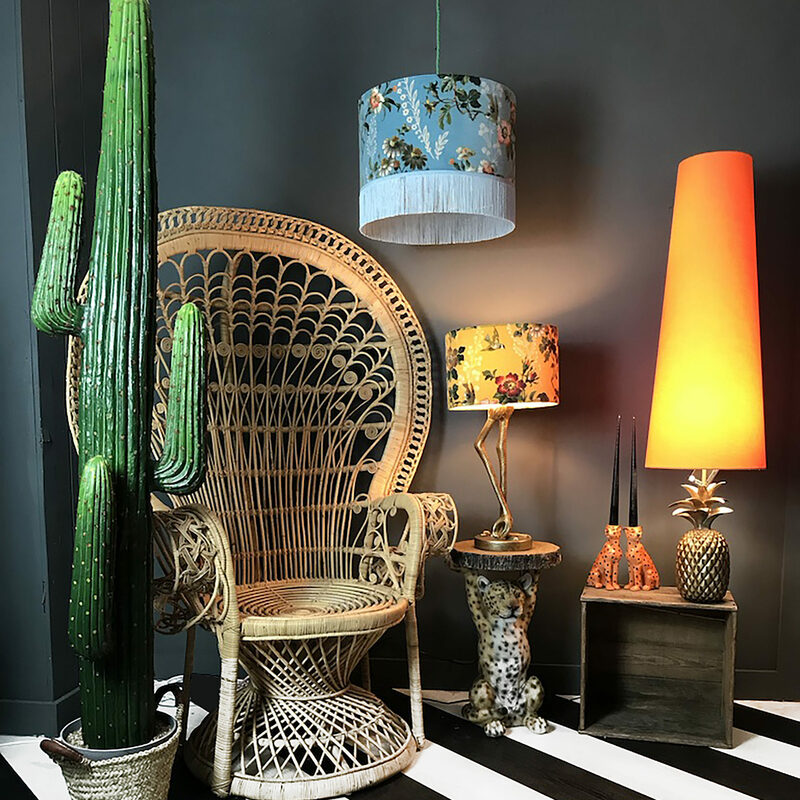 So whether you’re a daring pattern connoisseur or whether you’re looking for more of a subtle take on the trend, Love Frankie are here to reignite your love for all things feminine and to inject a slice of vintage sass back into your home. 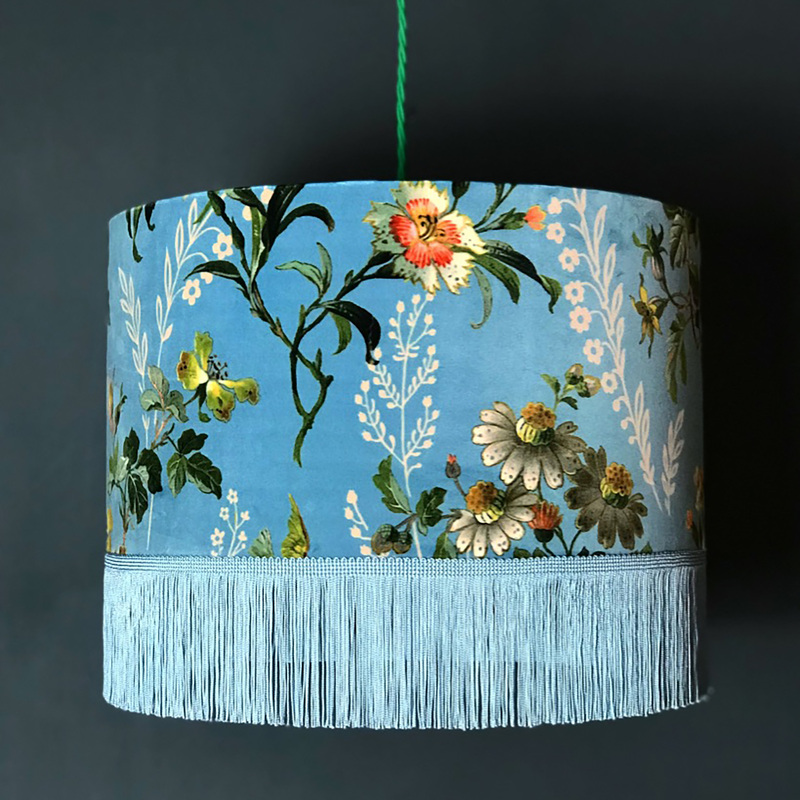 Gorgeously textured Duck Egg velvet floral lampshade featuring blossoms, blooms and birds on white lining with complementary fringing.